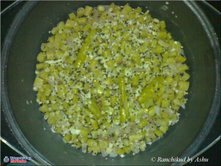 Microwave Easy Cooking with Side Dish - Round up and next Theme! Well another month has gone and I find I have yet another round up to do!. It feels so good to check on all the lovely entries that came and get amazed at the way everybody makes an attempt to use the Microwave for a better purpose than just reheating. Though I got to say, had I not use it for reheating I will definitely go mad!. But cooking a dish completely in MW gets to be such a challenge. That’s why I think we will do Gravies for the month of December! You can prepare anything that fits a bill as main course and send me how many ever you want by 31st December with Subject line MEC: Gravies! Check out here for more details. Ok lets move on to check out the entries that came this month. Bee and Jai brings us a beautiful dish called Brussels Sprouts, Chinese Style. 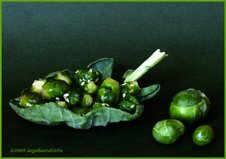 Check out their blog for Brussels sprouts in three ways. I was seeing a Brussels sprout for the first time and I was in love with the picture. 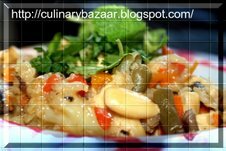 Their blog is always filled with such beautiful pictures, I just forget to check out the recipe most of the time! They has this small patch of soil in which they grow radish, chillies, tomatoes, cauliflower, onions, squashes, lady’s finger, beans, groundnuts…etc.you think I missed some of the other vegetable they grow? Not really just didn’t have space to type them all. But you get the picture right? They grow everything! But hey did you look at that dish again? ?…wow it looks straight out of a cookbook. Not sure how she does it but I am sure you all agree on what I say on her. She is a woman with many tastes! 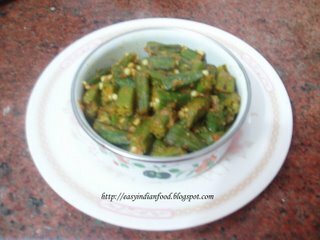 She dishes out no worry thalis for all festivals and events without any complaints. I wish she was my neighbour! 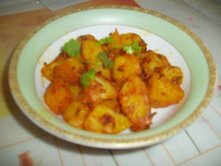 Check out Lathamma’s Potato babycorn curry with Tandoori masala all in MW. She says she normally grills these in skewers. 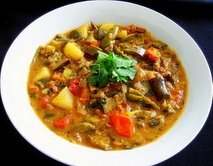 For this event, She changed the method and the curry was fantastic. Yes it does look so yummy on the ghee rice. Next comes from Easycrafts from 100% Microwave Cooking. True to her name, she brings us three dishes from Microwave. Inspiration lead her to try out Beet and peas in Microwave. It sure does look cabbage is easy to cook in Microwave. RedChillies says during hectic days, this is what she turns to for cooking. She says she saw this beautiful petite Squash and fallen love with it. That sure does look very appealing! 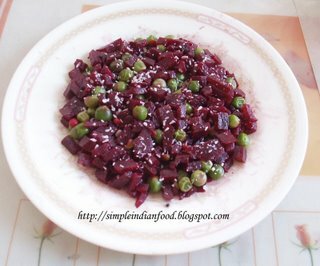 Dhivya says she loves to include as many veggies as she can in any dish that she cooks. So here comes Almondy Veggie Platter with horde of veggies. Meera of Enjoy Indian Food brings us Some Maharashtrian, Some Gujarati, Some South Canara and Some Malvani – some !!! Phew! All from her kitchen to ours! Thanks Meera. 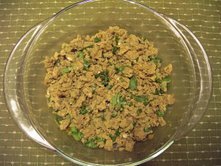 Check out her dish called Akuri, which is scrambled egg or burji, Parsi style. Finally the Chef at work comings singing to us with her dish. Her picture sure makes me want to grab it off the screen! 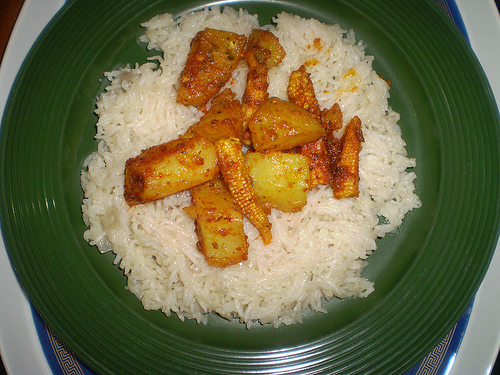 Bindiya spins a magic with Tari Wale Aloo. She says these are excellent with pooris. She makes them for a leisure breakfast/brunch on a holiday. she ends up eating loads of it because she enjoys the sweet-sour and spicy taste of it! While you are at this, make sure you check out what tips Renuka has to share with us. Renuka blogs on many tips from Idlies to various other things. Be sure to check them all! Ashu spins a tale from A Goan’s Kitchen. She does a wonderful pictorial of recipes, apart from a beautiful picture peeking from her header. Her picture of poha snack was mouth watering. 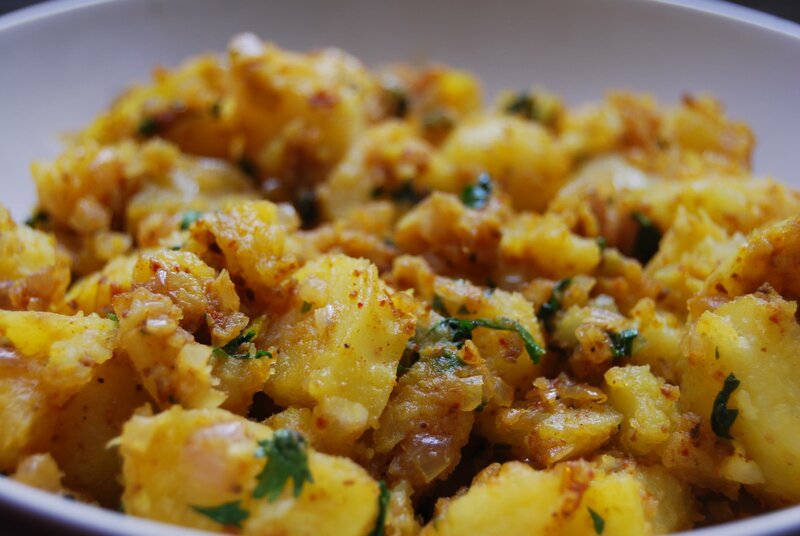 While you are getting lost in the beauties that Ashu has to show us, be sure to check out Vaalichi Bhaji, an authentic Goan dish prepared in the microwave. She says she ensure she cooks for me because she wants to have an optimum use of her MW! Do you find me complaining. I do welcome her with arms wide open. She asks “What if, one fine day we are out of gas What if you tellme? ?..Not to worry we have Siri cooking all the dishes in MW to save us! 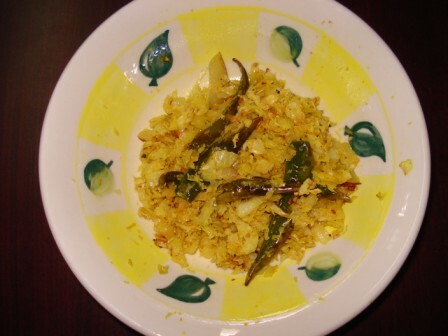 She this tamatar chutney with panchporan. which gave it an edge! Be sure you try it, her pictures are giving me dreams! 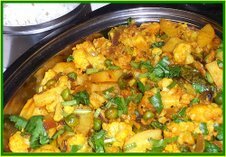 Ok Suma says she has been busy, I forgive her because she remembered to bring her dish for the party! Just check out her 3 in 1 post that she has done. I just went over the board seeing her Dates and Almond Payasam, such colour and look. Coming to what I did for this month. 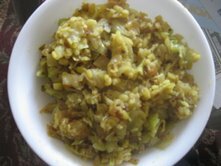 I tried a simple poriyal with Cabbage. Looks like cabbage gets cooked quite well in MW. Take a MW safe bowl, add chopped cabbage. Keep it for 10 mins. Keep stirring in between to check if its cooked. Once its done, remove. 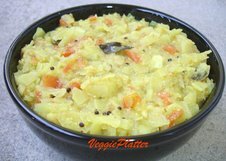 For the tadka, take another bowl or clean the same bowl used for cooking the cabbage. Add 1 tsp of oil, along with mustard, red chillies, curry leaves. Keep it for 2 to 3 mins. When you see the mustard bubbling up, add the cooked cabbage and keep it for another 2 mins. 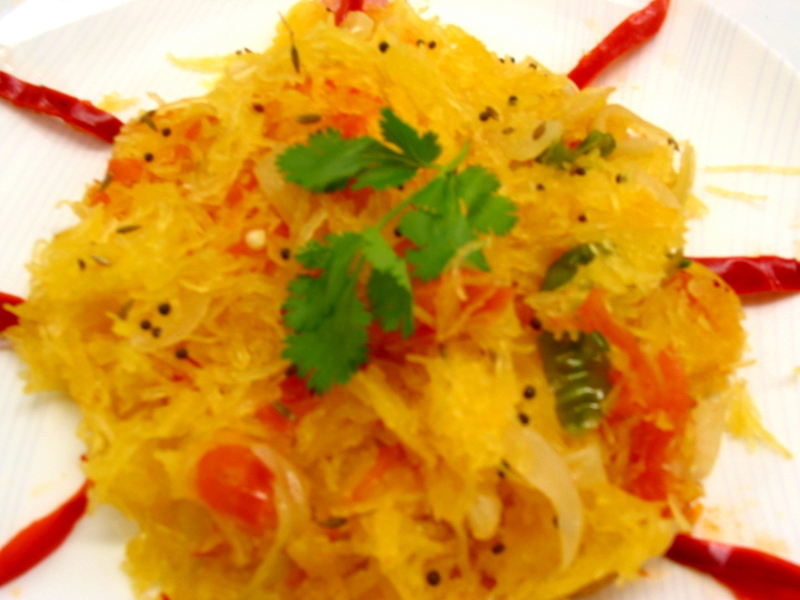 When you remove, add grated coconut as garnish. I didn’t cook coconut as I normally like it raw. I have not mentioned the temperature as mine does not have. Mine is a grill with convectional and Micro. so I normally keep it Micro and adjust the timings. Enjoy and do try out these dishes and let me know if they were helpful! Wonderful roundup– Srivalli!! Good job dear! Lovely ROundUp Sri..and the intro for each and every dish is amazing, just like u are introducing models in a fashion show!!! Heehhehe.. just love it.. take care and all the best for the next one! Sri, beautiful round up of equally delightful entries…well done! **bee stomps foot. ** i don’t like gravies. i’ll ask jai if he’s gonna make one. 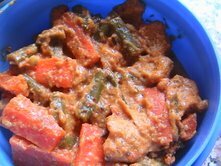 btw, i have the microwave curry in a hurry i posted long ago. can we send that? Very nice, Srivalli. No excuses now for not cooking dinner!! Great round up and I am thinking for gravies now!! Ashu, Thank you !..Glad you enjoyed..Looking forward for that! Siri, hahah..nice thought…I do think that way…I feel bad if I dont’ have something to say on that dish! 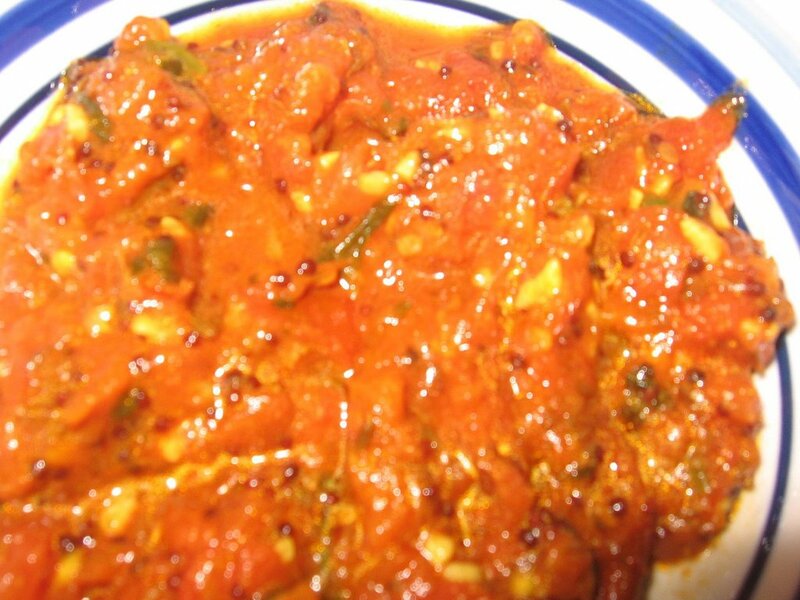 Asha, So glad…looking fwd to your entry..enjoy your hols and come back with loads of dishes! 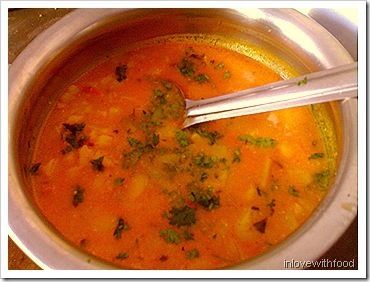 Namratha, Glad this helps…Do try something this time. Kamini, thank you!..hope this helps out! John, Thanks for dropping by. …glad I could help out! Rajeswari, thank you…expecting your entry! Bharathy, Thank you!..do try and send some! Lovely round up Srivalli.All i can say is ‘dene waala jab bhi detaa,detaa chappar phad ke’.Thank you. Srivalli, this is really such a good event showing the diveristy of the humble microwave. Cynthia, Thank you for your words…Yes this event does bring out best! satya, thank you…I hope this benefits many! Lathamma, you are very kind with your words…I get encouraged by people like you!..thank you! Thanks Viji for your kind words. I feel having people like you around helps a lot in doing these things..